HOT Release Alert and House on the Waterfront JAM.. This lovely jam here was played quite a few times during our #HOTWMD event this year by both DjHousecat(la gata de fuego) and I and the response was amazing ! House heads were on that dance floor with their hands raised in the air and clapping their hands. 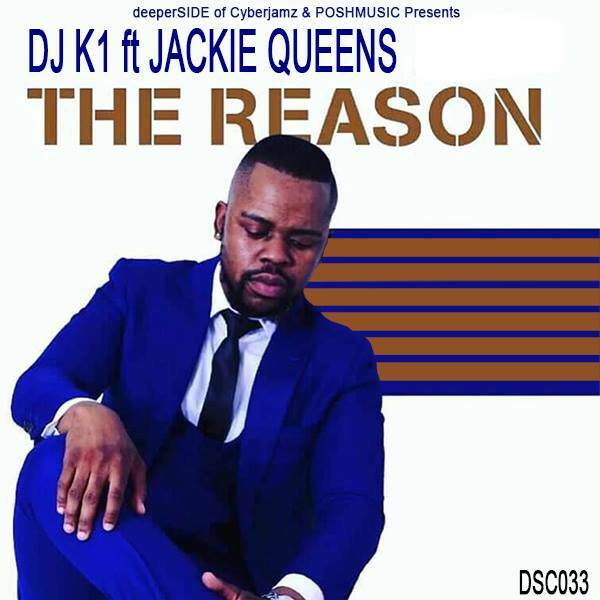 K1 did a fantastic job in producing this gorgeous piece while Jackie Queens delivers sensual lyrics touching on a topic most of us have experienced in our lives at some point. The Reason is ALL THAT !! Keep your ear to the Ground – deeperSIDE of Cyberjamz Recs 2018.